Hey! Do you want to support a great local music festival and get heaps of great benefits? 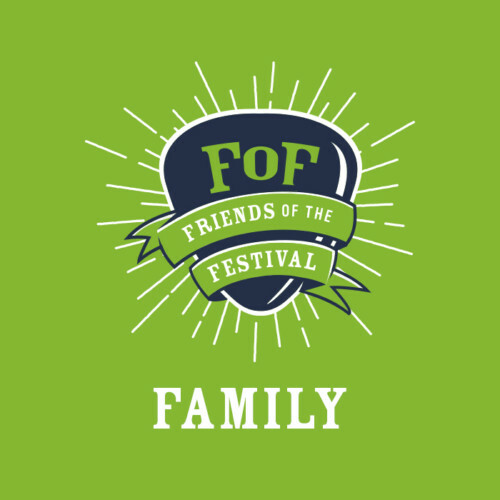 Why not become a friend of the festival? The Bendigo Blues & Roots Music Festival has comfortably established itself on the “must go” lists of discerning, cultural, curious, fun and friendly music-lovers throughout Central Victoria, Melbourne and beyond. The Festival now attracts thousands of visitors each year to over 150 acts in more than 40 venues over 4 days and showcases local, national and international artists at the Festival. Additionally the Festival puts on showcase events and gigs throughout the year – bringing more great live music into Bendigo on a regular basis. Get you into every Festival showcase event for the next twelve months for free (adult entrance fee $15, aged 12-17 entrance fee $5). 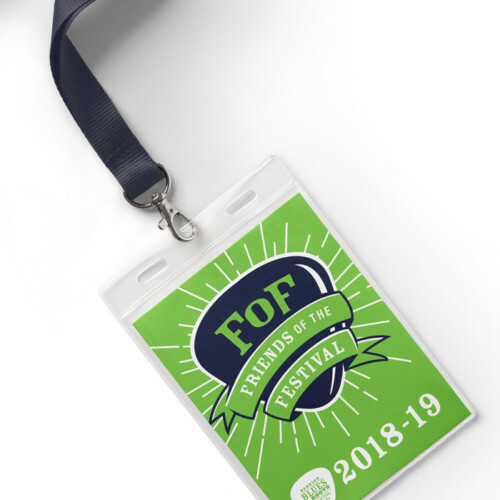 Get you into other paid Festival events throughout the next year for half price, including the Blues Tram (runs monthly; dinner events excluded) and gigs at The Old Church on the Hill (approximately 10 per year). Get you into paid venues during the Festival for free. (Excludes Capital Theatre and Ulumbarra Theatre events). * Family membership includes two adults and up to 3 children aged 12-17. Children under 12 are free anyway. 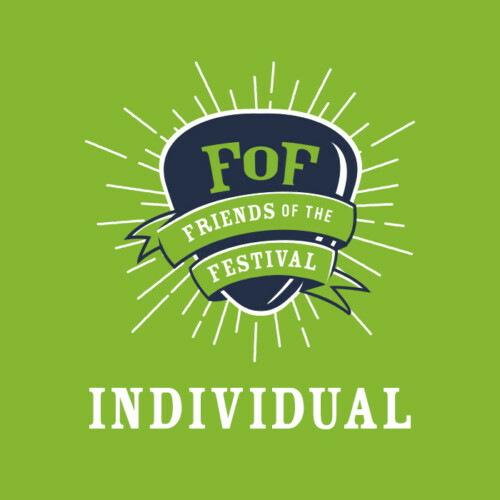 If you would like to renew an existing Friends of the Festival membership, click here.